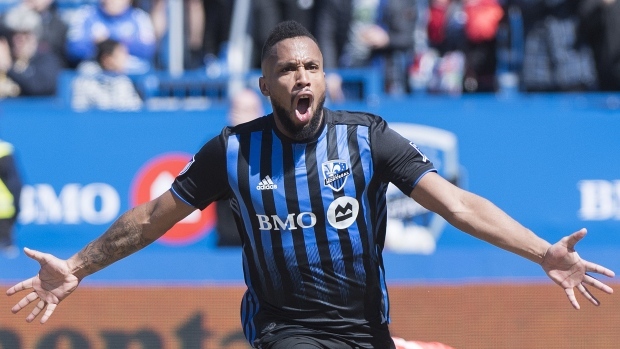 Harry Novillo's first MLS goal _scored at the 55-minute mark _ was all the offence Montreal would need. "We’ve been good defensively," said Bush. "Eleven guys go into having a clean sheet. That goes from me to Maxi (Urruti)." Notes: Columbus dropped to 2-6-1 all-time in Montreal. … Panamanian forward Omar Browne was in attendance at Saputo Stadium. Browne is expected to sign a contract with Montreal in the coming days.